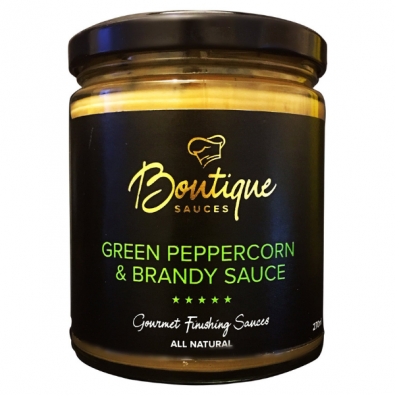 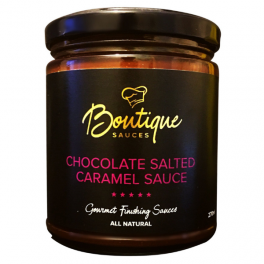 This Green Peppercorn and Brandy Sauce from Boutique Sauces takes pepper sauce to a whole new level. 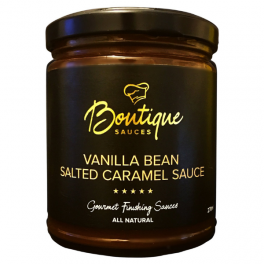 It contains beautiful flavours of shallots and barrel aged Brandy, set in a luxurious creamy sauce with the French green peppercorns. 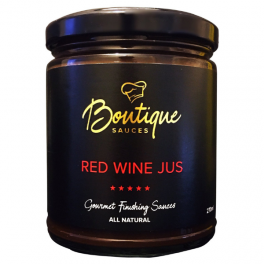 This sauce is perfect with beef, lamb or chicken.